Let us help you present your home at its very best before you have your open house. 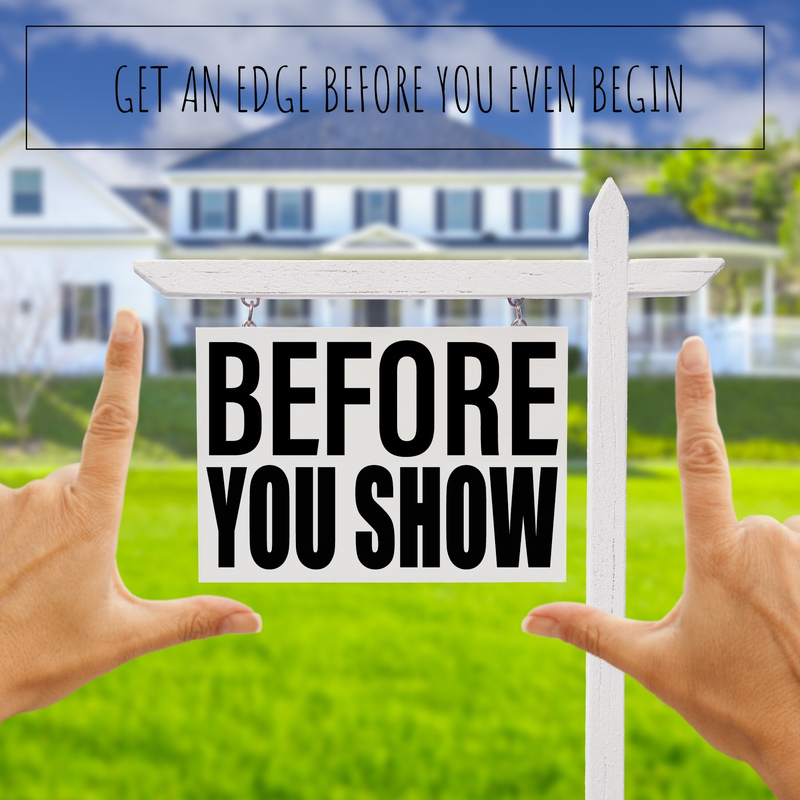 In this 90-minute on-site consultation, we will visit your home and give practical and proven suggestions on space planning for staging and will prepare your home for the open house. We look forward to working with you to sell your home faster and for more money! If you or your Real Estate Professional have any questions, please contact us at (417) 343-6058 or info@ginamcmurtreyinteriors.com. Locations greater than 45 miles from 65781 will incur a nominal travel charge. +cost of staging props that are staying (max $150). +$150 for damaged props or props not returned within 3 days of Open House. 50% non-refundable deposit to reserve time.